A unique event in the Pays du Mont-Blanc on the weekend of 13 and 14 January 2018! 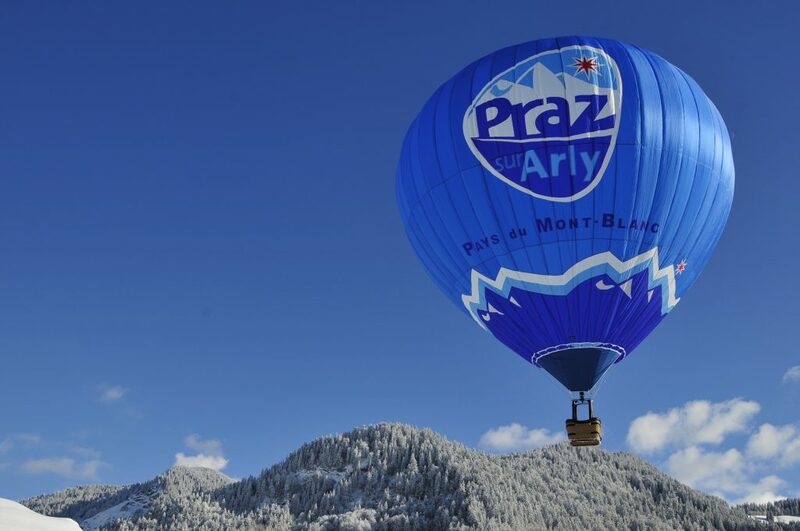 PRAZ-SUR-ARLY has become famous for its hot air balloon flights. 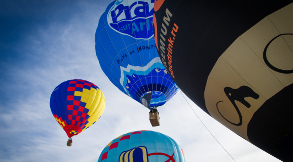 About 20 hot air balloons with French, Belgian and Swiss pilots will be present at the 28th “Montgolfiades” in Praz sur Arly. 4 long distance flights during the weekend. 2 free fixed-line flights open to all. 2 days’ of entertainment with the mini-hot air balloons from the Lilliput Balloon Club of Reims, family workshops for making balloons, kites and gliders. CHILDREN’S WORKSHOPS: making of illuminated hot air balloons with the Ballons Pirates Company. Belles Leisure Park or Salle de la Montagne in the village. With the Lilliput Balloon Club of Reims. >CHILDREN’S WORKSHOPS: making of illuminated hot air balloons with the Ballons Pirates Company. Belles Leisure Park or Salle de la Montagne in the village. Inscriptions on the spot (reception chalet) – free. DEMONSTRATION OF RADIO-OPERATED MINI HOT AIR BALLOONS with the Lilliput Balloon Club. 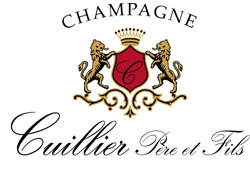 The Club House (reception chalet at the Belles Leisure Park) will be open, offering drinks, snacks and children’s games. CHILDREN’S WORKSHOP: making of illuminated hot air balloons with the Ballons Pirates Company. Belles Leisure Park or Salle de la Montagne in the village. >CHILDREN’S WORKSHOP: making of illuminated hot air balloons with the Ballons Pirates Company. Belles Leisure Park or Salle de la Montagne in the village. >16.00 Snack offered by ST MICHEL Biscuits. >18.00 WELCOME DRINK – Church Square. Presentation of the week’s programme of entertainment and activities with a “Hot Green” (Chartreuse), hot chocolate or mulled wine offered by the Union of Economic Partners of Praz sur Arly. 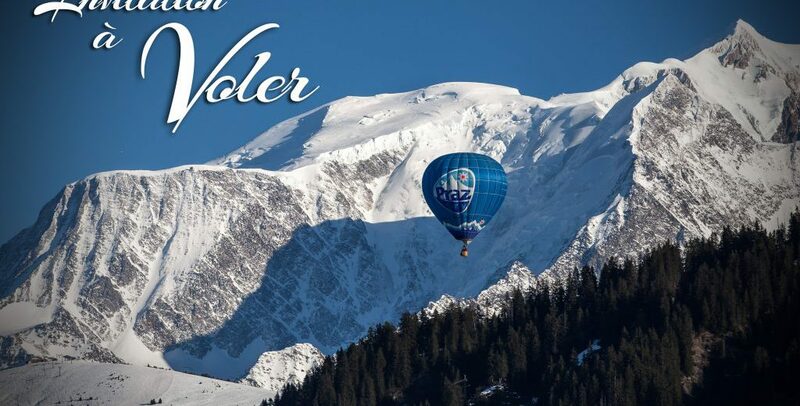 Why a hot air balloon meeting in Praz-sur-Arly? 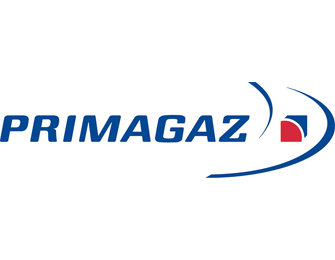 In 1990, professional air meeting organizers came to Praz and discovered a large flat area devoid of any construction at the entrance of the village. For them it was the ideal spot for hot air balloons to take off. A year later, the first meeting took place with 12 balloons registered for the event. As of the following year the staff of the Tourist Office organized the event themselves. In the last 27 years, we have had many well-known Flight Directors for this event: Guy Garcia, Daniel Dupuis known as “Papy”, Alain Paris and Jo Roulet. 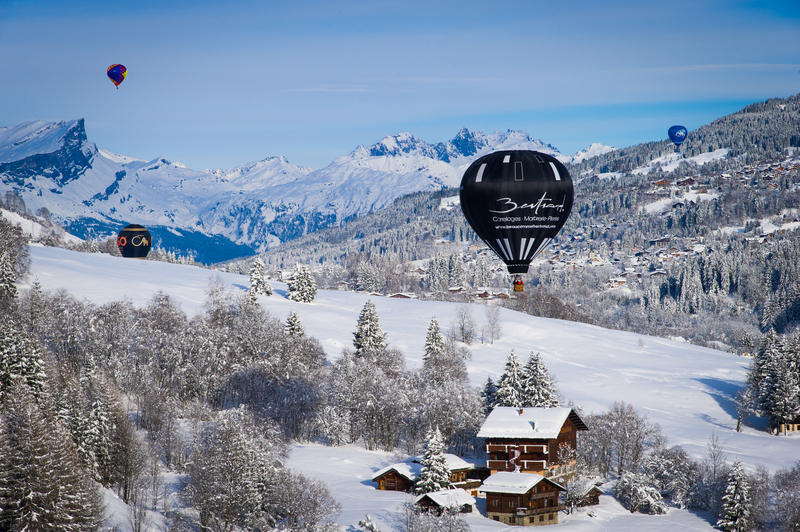 With its ideal aerological conditions, in just a few years the resort of Praz-sur-Arly has become THE place for hot air ballooning in the mountains in France. Hot air balloon flights are possible year-round, thanks to the Alpes Montgolfière team. But, for one weekend in January, a real ballooning festival awaits you in our little village.